The Alabio Duck is a breed of domesticated Indonesian ducks. 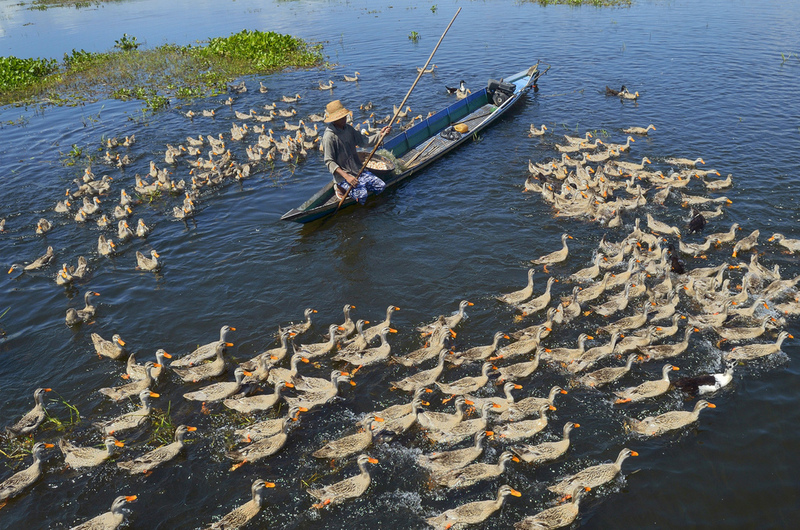 They were developed in Kabupaten Hulu Sungai Utara, in the Kalimantan Selatan region of the country by crossing the pekin duck with the local ducks. The Alabios have been known primarily for their laying ability, until recently they have also been oriented as meat type. Originally, the Alabio ducks come from the Kalimantan region of Indonesia. They were named thus by a researcher named Saleh Puspo because the Indonesian sub-district they were reared in is known as Alabio. 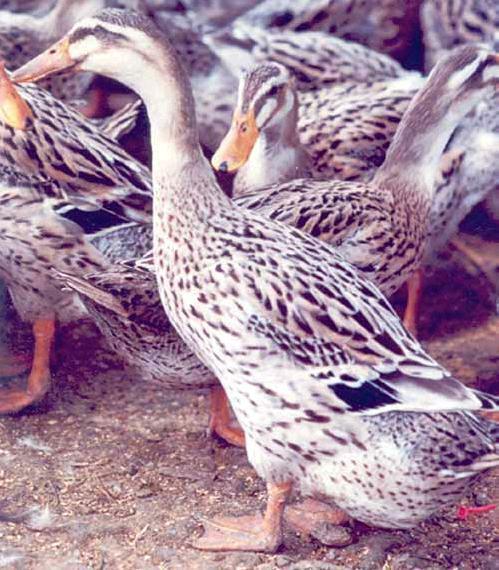 Several crossings have been experimented in order to produce high quality of ducks as both egg and meat types. The meat of the Alabio Duck is considered to be very tasteful, and is sold across the world. Meat production of these ducks is also lucrative since the ducklings do not take more than 5-8 weeks to grow up. Being among the best layers in the duck family, the Alabios lay more than 200-250 eggs per year. Though high in cholesterol, their eggs have more albumen and possess twice the nutritional value than chicken eggs, including Omega 3 fatty acids. Because of a thicker shell, they can stay fresh longer. 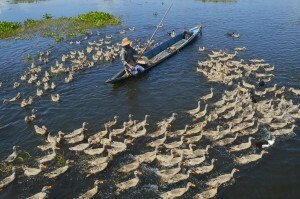 According to a 2006 report, the registered Alabio duck population in South Kalimantan was around 3,487,002 that were spread across its 13 regencies. 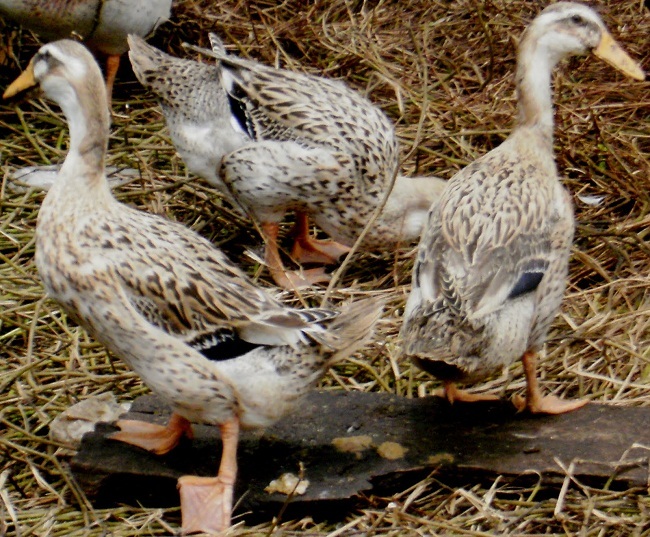 Most farmers in the area are not experienced in breeding Alabio ducks, and the ducks are often reared in semi-intensive farms, in exception to a few.